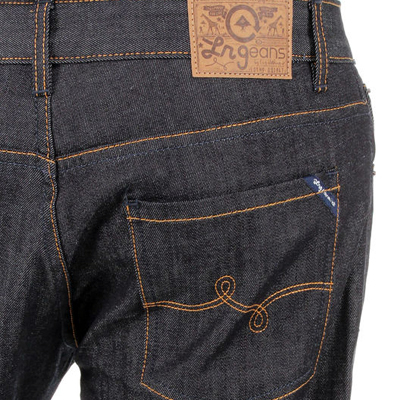 LRG's Core Collection True Straight Fit Jeans feature a a slim straight fit with a medium rise and is slim around thighs and legs. 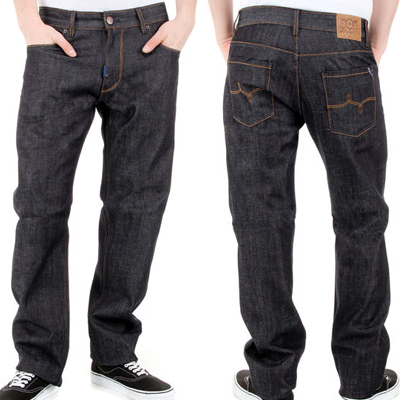 Made from 100% cotton spun denim and have a 6 pocket design, zip fly, rivets and bar tacks at high stress points for durability. 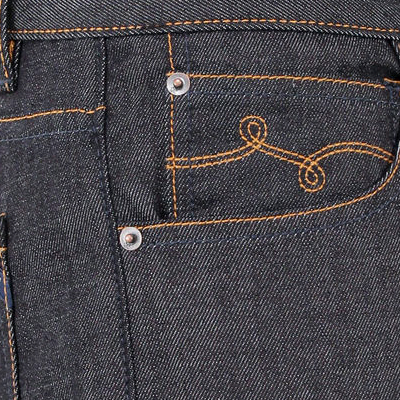 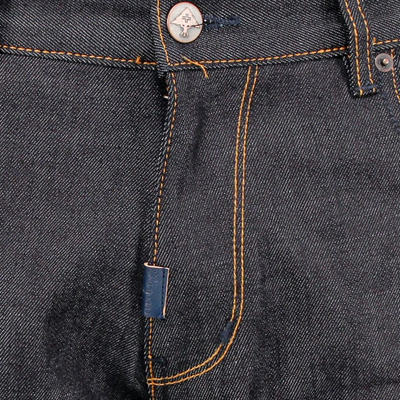 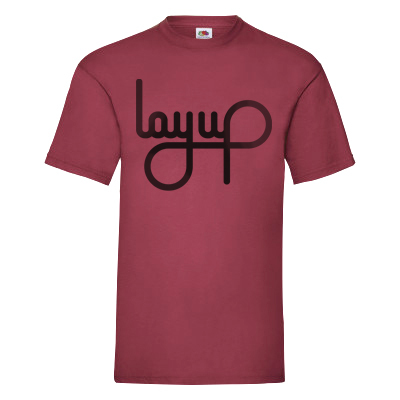 With trademark L loop pocket design.